Portland Shopping Tour comes to Amelia! Get ready to be wined, dined, and chauffeured to five of Portland's best local boutiques! Tamara Young, local business owner and personal stylist, will guide you through five of her favorite Portland independent boutiques. Meet the owner/designers and spend a day with your friends exploring and being pampered! Swag bags, special discounts, and more! Get your tickets here! Use promo code: SHOPLOCAL to get $15 off! Tamara of Portland Shopping Tours and Consign Couture will be your guide during the trip! 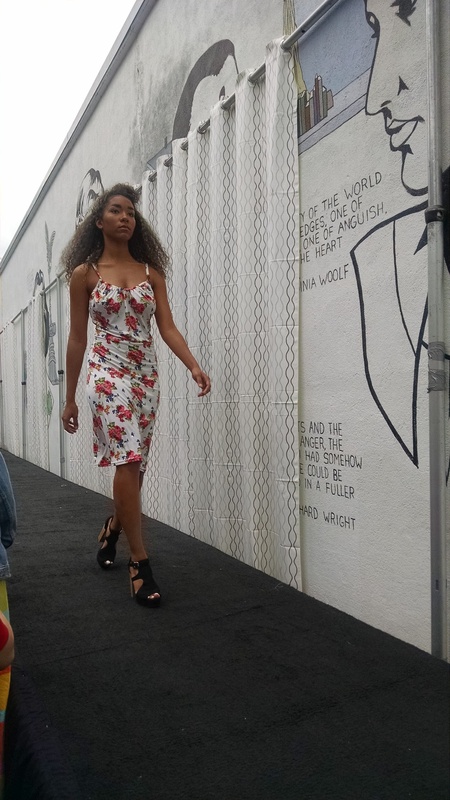 The first ever Knock Out fashion and shopping event (created by Claire Doody, the designer of our favorite local clothing lines Copper Union) just happened and I just have to say - Wow! This show was so good and so much fun! Leigh Rich killed it as emcee and Jes Baker of The Militant Baker spoke - she was every bit as amazing as you'd expect! 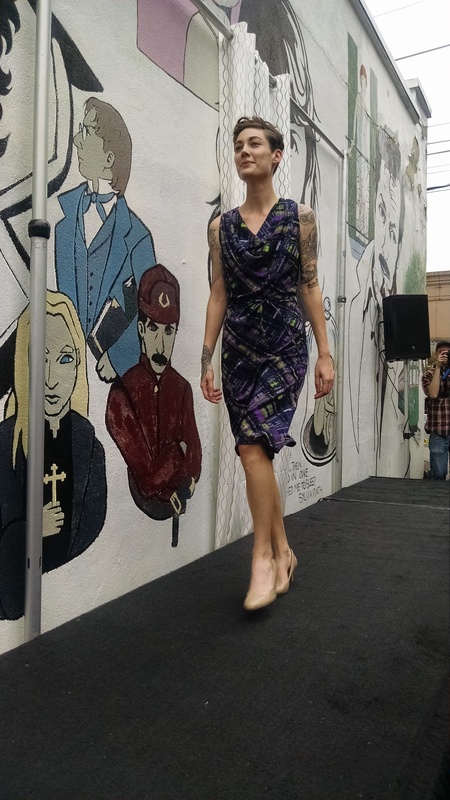 You can see photos from everyone who showed, Copper Union Chubby Cartwheels, Amelia, Hubris Apparel, Re/Dress, ALLIHALLA, Bombsheller, Proud Mary Fashion here. Lets hear it for Beth Olsen (BethOlsenCreative.com) for capturing the vibe and looks from the event! 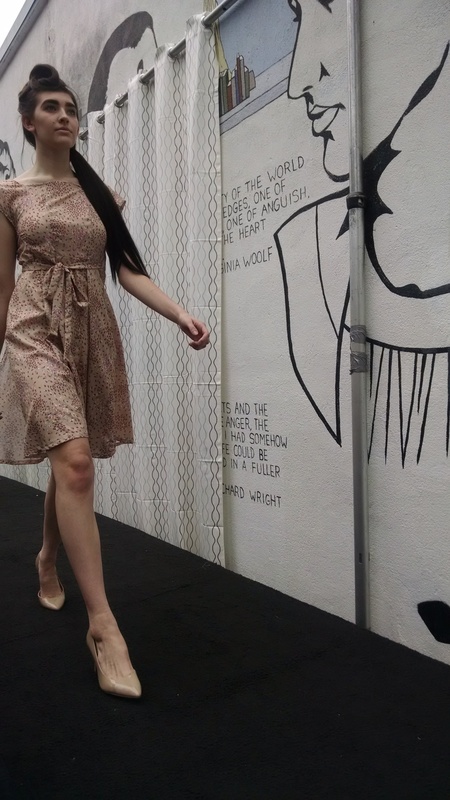 Here's my quick video of my looks on the runway - I got to work with such great models! Knock Out is a fashion and shopping event created by one of our favorite local clothing lines Copper Union for all all the curvy, body positive, feminine warriors in Portland and beyond. Jes Baker, author of The Militant Baker is the much anticipated special guest speaker. She will be also be signing copies of her epic book "Things No One Will Tell Fat Girls". 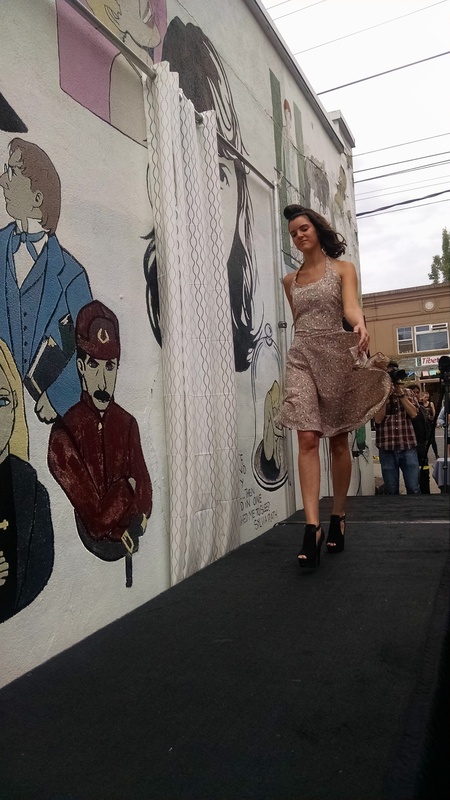 Join NW Dance Project and nine of Portland’s hottest fashion designers (including Amelia!) as we transform a summer evening into one spectacular party. Each designer will create two looks for the NW Dance Project dancers who will perform against the elegant and exquisite backdrop of the Hotel Modera Living Wall. I'm so happy to be part of this project and to be showing alongside such talented artists! Come see a truly unique collaboration of fashion and dance!